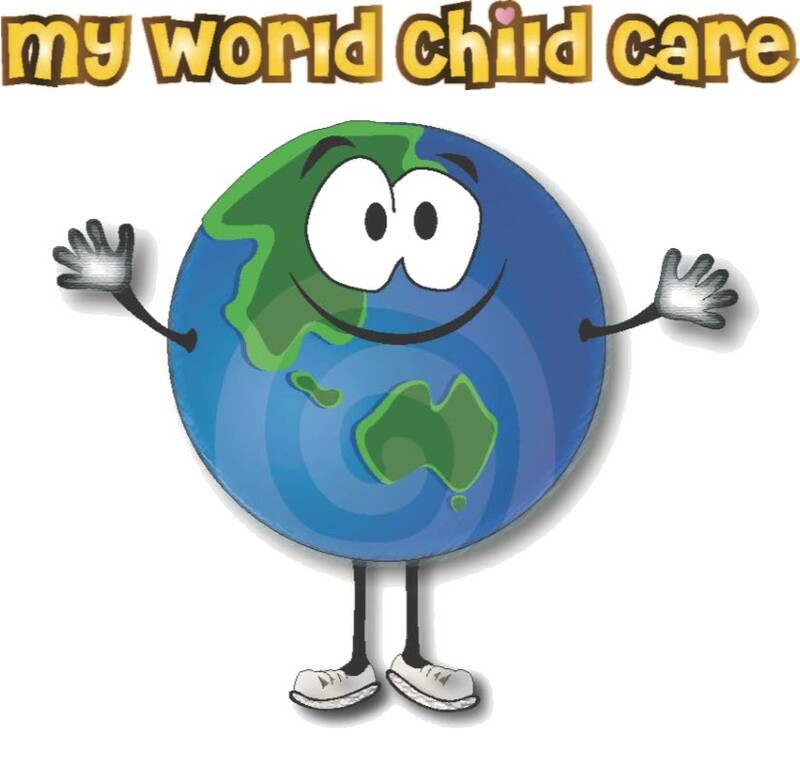 The Mundaring Christian College Primary Campus facilitates a Before, After and Vacation Care Program - run by My World Out of School Hours Care (OSHC). My World Out Of School Hours Care (OSHC) service is built around trust, safety, love and a stimulating environment that encourages all children to learn and grow. My World’s dynamic and fun program is based on the Early Years Learning Framework for Australia and we focus and nurture each aspect of your child’s individual development using a fun, hands on approach designed just for them. Our awesome activities can range from helping them with their homework, being active or using our creative expression and scientific discovery. We also provide a healthy and yummy Breakfast and Afternoon Tea. The Government provides financial assistance towards the cost of child care. Please contact Centrelink to find if you are eligible and ask about the new Child Care Subsidy which is starting the 2 July 2018. Prices will vary due to assistance, however Fees for Before School range from $6.90 to $28.00 (full price) and Afterschool from $9.50 to $36.00 (full price). Or alternatively, come and see us in the Gallery at Mundaring Christian College or phone 0429 399 304.